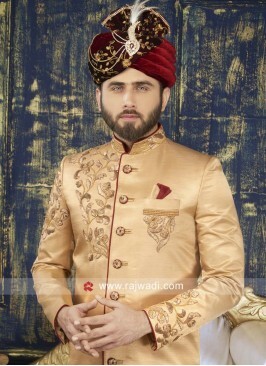 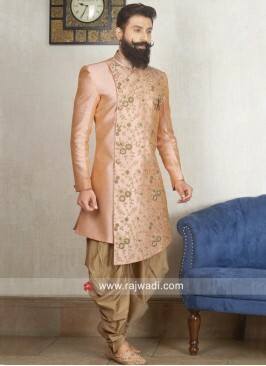 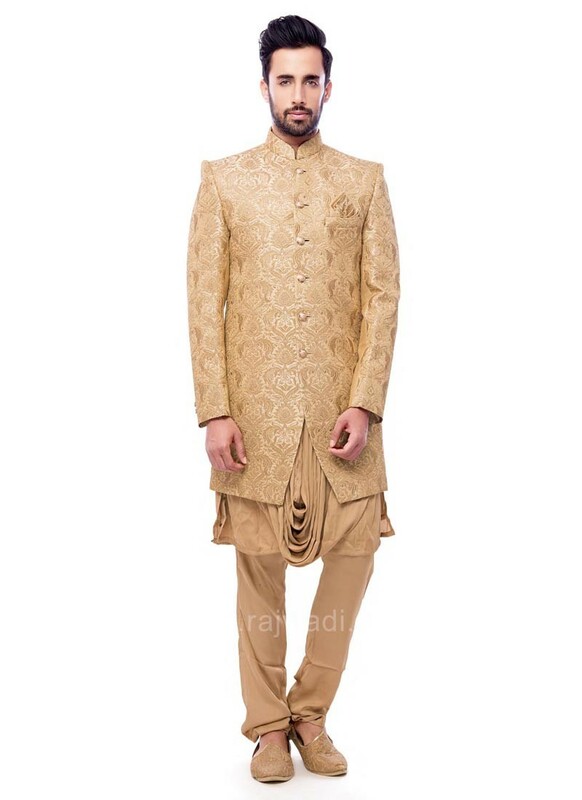 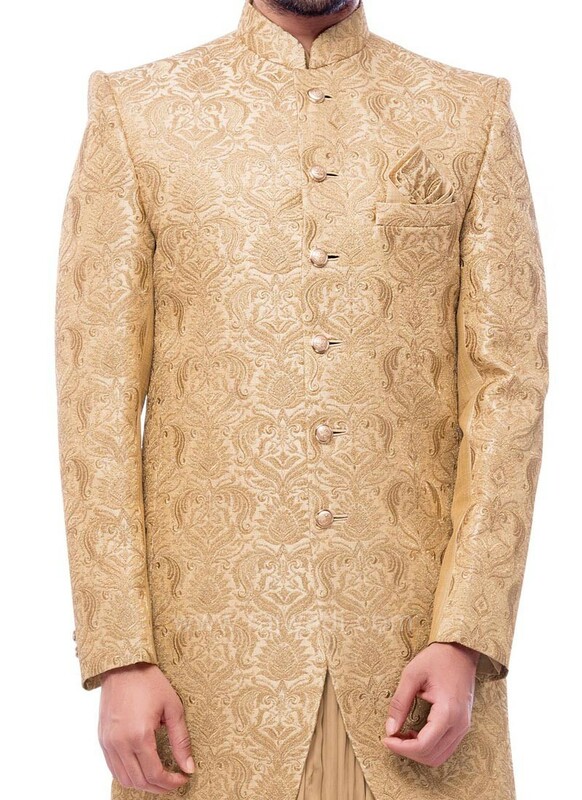 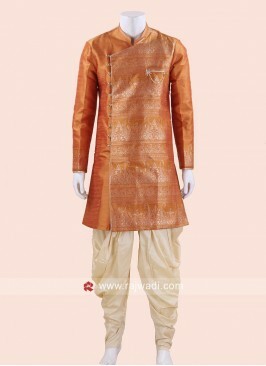 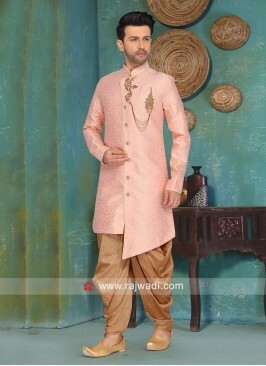 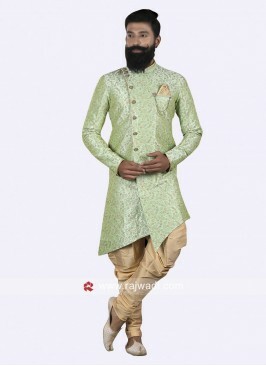 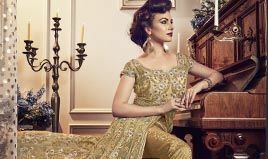 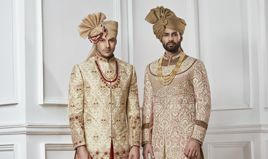 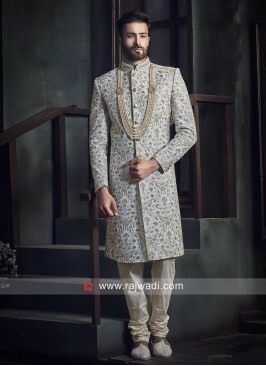 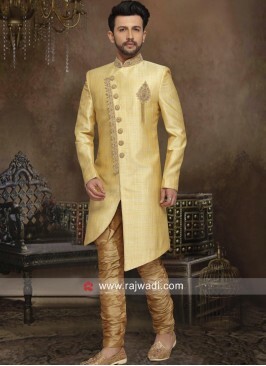 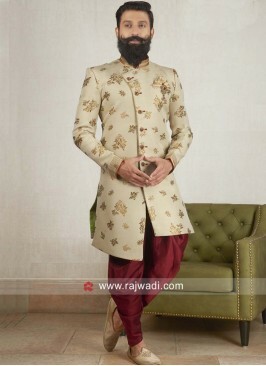 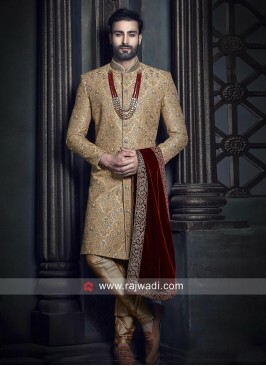 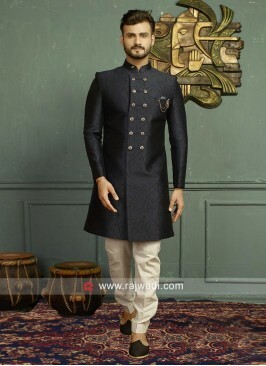 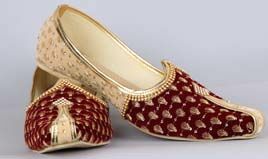 Miraculous golden color Brocade silk fabric Indo Western sherwani glamorized with Stylish Buttons and zari work is representing a royalty in itself. 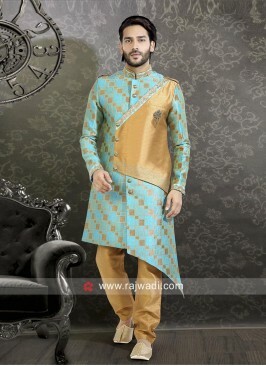 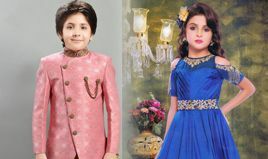 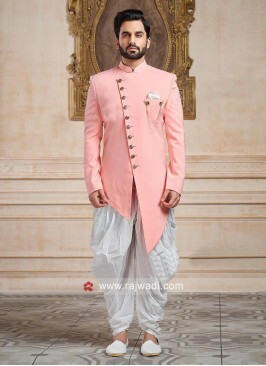 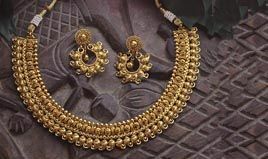 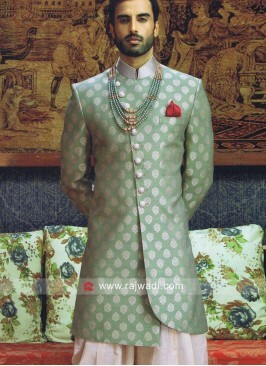 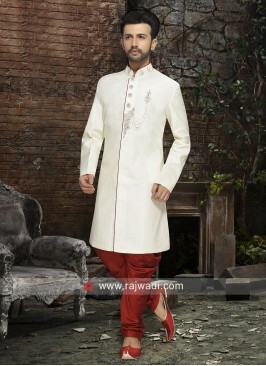 Make your day most memorable and lovable with this ensemble. 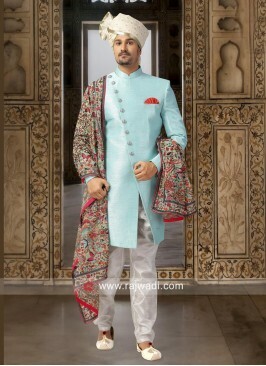 Close Neck Aqua Color Ind..
Art Silk Fabric Indo West..
Sky Blue and Golden Indo ..
Party Wear Mens Indo West..
Layered Pista Green Indo ..
Groom Golden Color Indo W..